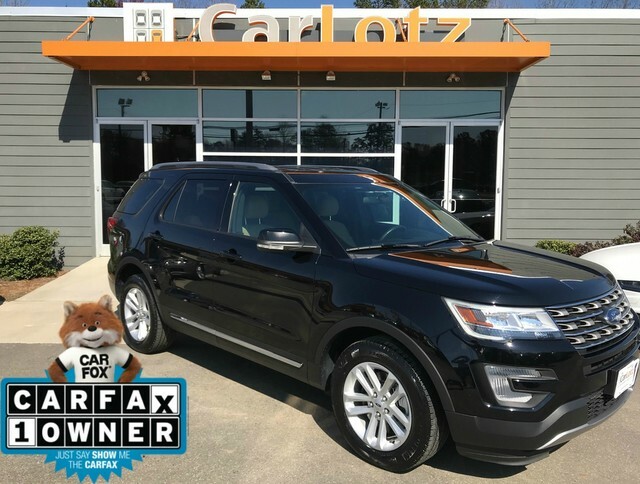 This 2017 Ford Explorer comes with a CARFAX Buyback Guarantee, which means you can buy with certainty. 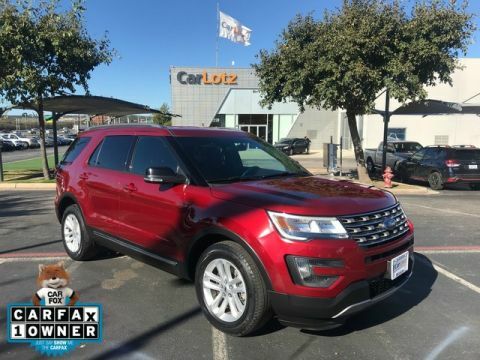 This versatile SUV is perfect for families or contractors with its oversized cargo area, exceptional horsepower and option upgrades. 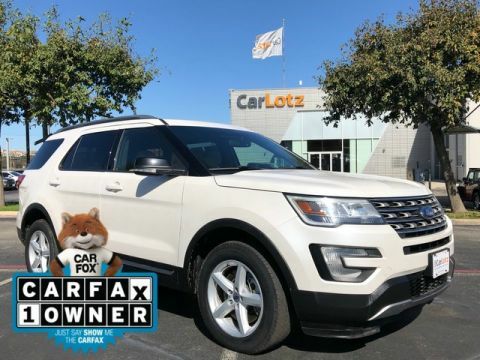 The Explorer XLT has been lightly driven and there is little to no wear and tear on this vehicle. 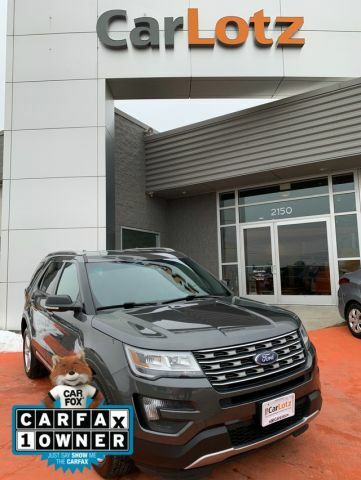 The care taken on this gently used vehicle is reflective of the 33,092mi put on this Ford.